Tomorrow, the OnePlus 6 will be unveiled in London at 12 noon EDT. But right now, members of the manufacturer's Open Beta program are receiving OxygenOS updates to the OnePlus 5/5T and OnePlus 3/3T. 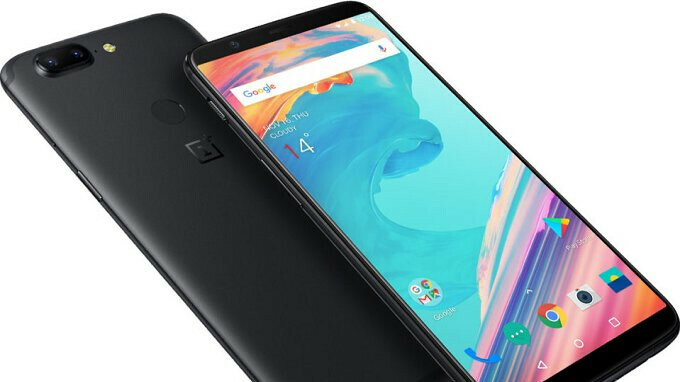 The OnePlus 5 (Open Beta 10) and the OnePlus 5T (Open Beta 8) are receiving the update on Android 8.1, the OnePlus 3 (Open Beta 36) and OnePlus 3T (Open Beta 27) continue on with Android 8.0. Yeah I was surprised to find out the default app doesn't have MMS so I've been using YAATA for the past 6 months. so this whole time up until now you couldn't send a group text with the stock messenger app on one-plus phones? ?